As the start of the New Year approaches, I’m grateful for all the learning and growth of the past year. Wonderful new students, returning students, and visitors from far away places – including Kay Laurence who shared her time and knowledge in a Clicker Revolution workshop – contributed to my learning and growth in 2014. 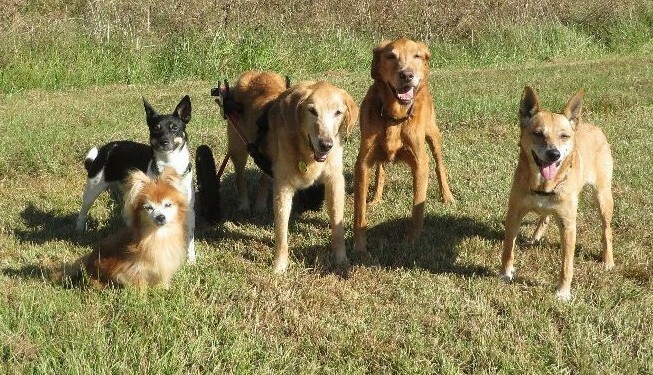 I’m grateful for the uniqueness of each person, each dog, and each lesson exchanged. Because of each one, my eyes see more clearly. 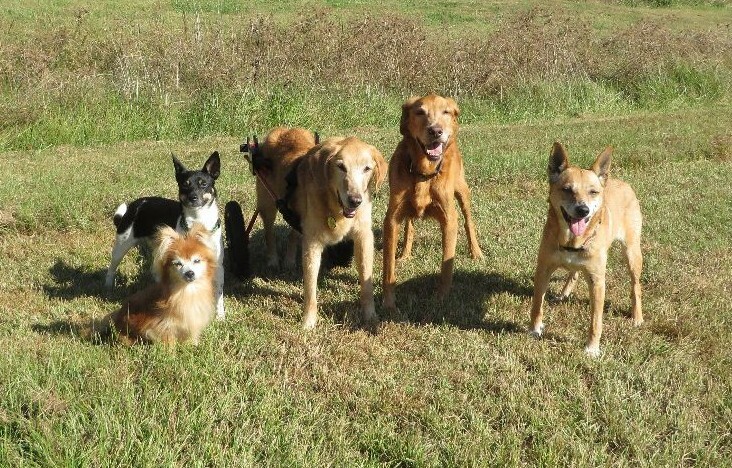 Each year at SMART DOGS new programs are added and ongoing programs live in a healthy state of revision. One notable new program of 2014 came from SD earning the status of Virtual Agility League (VALOR) Facility. Our VALOR Team was official! Students jumped in (or jumped over…?) and earned 19 Qualifying runs and 5 Titles in Beginner and Intermediate Standard with another 5 runs (and 1 Title) awaiting Judge’s review. What an exciting 1st year for our VALOR Team! Many revisions were made to class format and curriculum. One notable revision of 2014 was adding to the number of SD tutorial videos. These videos are available to registered students and included as part of Class curriculum. Students’ progress, feedback and appreciation of these videos ensure many more will be added in 2015! For the Posse and me, 2014 has been a difficult and painful year of health issues and many adjustments. Nonetheless, I am thankful for each day I’m given with Piglet, GingerPeach, Rocky, Chibi-chan and Penelope. Each day holds learning, joy and beauty. And yes, I’m very grateful GingerPeach is still happy and mobile. Thank you, 2014, for all the learning and growth. Thank you, Students and Friends, for being part of and contributing to it. Whether your presence was at the Training Center, online at our facebook page, youtube channel, or this blog, thank you for being a part of SMART DOGS!